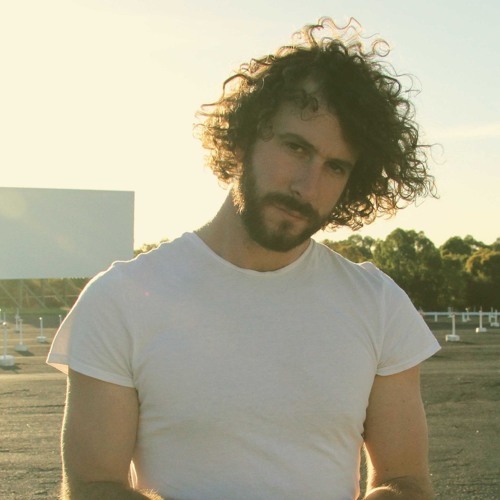 Sunday Morning Cinema is the new album from singer/songwriter and multi –instrumentalist Dan Parsons, whose highly regarded talents have seen him in high demand for some fine artists including Marlon Williams, Kate Miller-Heidke, Ella Hooper and Tracy McNeil & The GoodLife. Recorded live and straight to tape in 3 days Sunday Morning Cinema is the very welcome follow up to 2015’s Valleywood (nominated for Best Folk Roots Album in The Age Music Victoria Awards 2016) and is scheduled for release August 10, 2018 through MGM. Here Goes Nothin, the first single from the album was released late last year and held the #1 spot on AMRAP’s AIRIT regional chart for two weeks. As a singer/songwriter Parsons conjures up the essence of troubadour folk-rock and classic Americana influences, exploring the triumphs and anxieties of the human experience. With his newly formed live band – Rodeo Pony, featuring Robin Waters (Ella Hooper, The Boat People) on keys, Alex O’Gorman (Big Smoke, Angie McMahon) on bass and Bree Hartley (Tracy McNeil & The GoodLife) on drums, Parson’s new album rides through canyons, weaves across silver oceans and launches into the interstellar. For Parsons, Sunday Morning Cinema ventures into new territory both musically and in its process. Working up the songs with his band prior to entering the studio allowed for an organic and authentic experience. With engineer Fraser Montgomery at the helm, the result is a collection of nine songs, all fully realised and captured in widescreen technicolour.